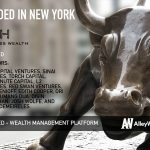 According to a recent SEC filing, Clause, the platform that allows real-time data from APIs to be integrated into contacts, has raised an additional $4.25M in funding. 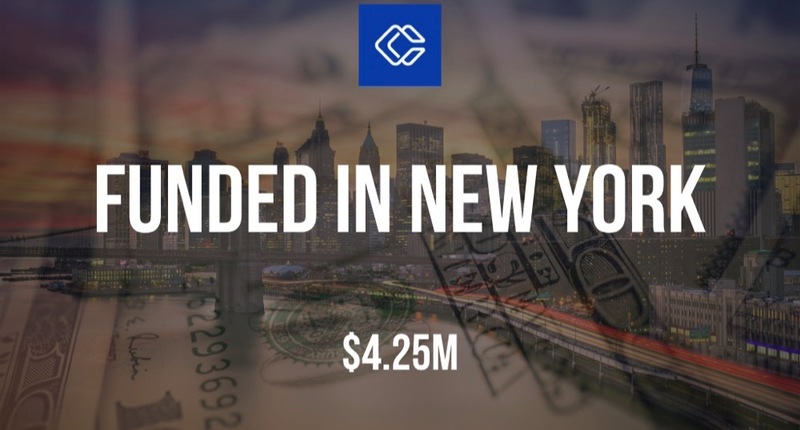 The filing indicates that there were six participants in the round and the total offering is for $5M. Founded by Houman Shadab and Peter Hunn in 2015, Clause had previously raised $793k in funding in 2017. Investors in previous rounds include Seedcamp and Nextlaw Labs.